The unique and always popular "ForEver" sanding drums are back! These are a direct and superior replacement to your stock Hudy drum. 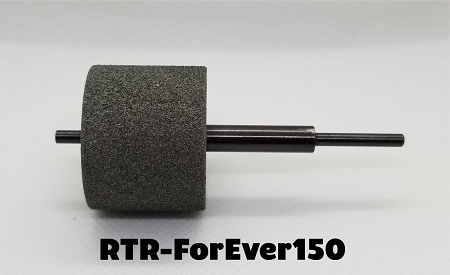 Our 150 grit drum is a great all purpose sanding drum that won't let you down under any occasion. If you send us your old worn out drum we'll give you a refund of $10.00 off your order.